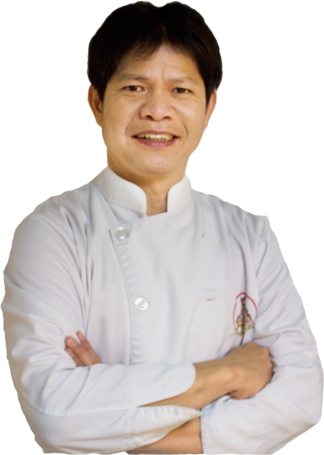 My name is Jun Pintana and I am the chef/owner of Lemongrass Thai Food. 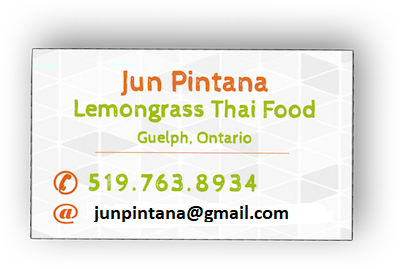 A native Thai, I migrated to Canada in 1992 and have been providing authentic Thai Food to Guelph and the surrounding areas since 1994. We would love to hear from you! Please use any favorite ways below to reach us for services or send us any questions or comments.